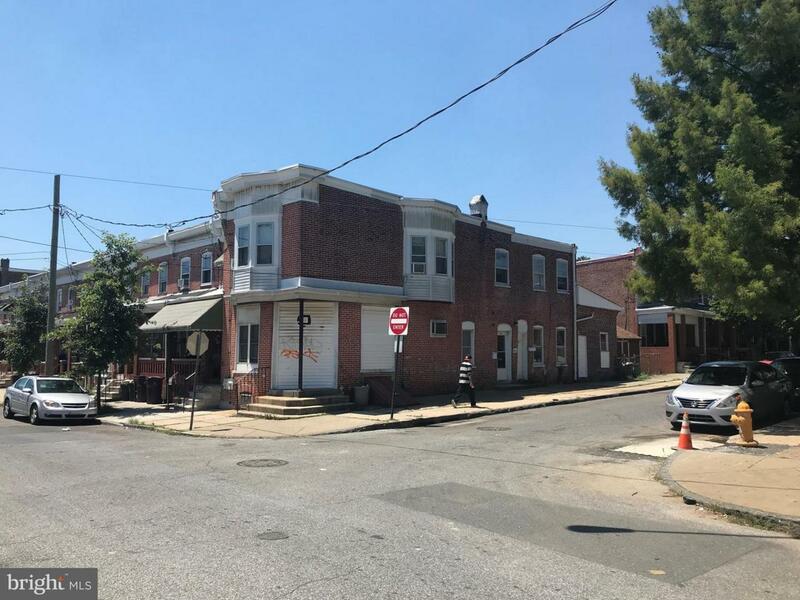 Recently renovated duplex consisting of 2 large, clean 1BR units. Both units are rented at $625.00 mo. Separate meters. Excellent condition - little to no deferred maintenance. Large shed for storage or additional income. Annual rent $14,940, Insurance $610, Taxes $1,704, water/sewer $340. Do the math ? this one works! Smart investors are buying now! Other investment properties are also available ? Lets make a deal!